- Use after shower on dry skin. 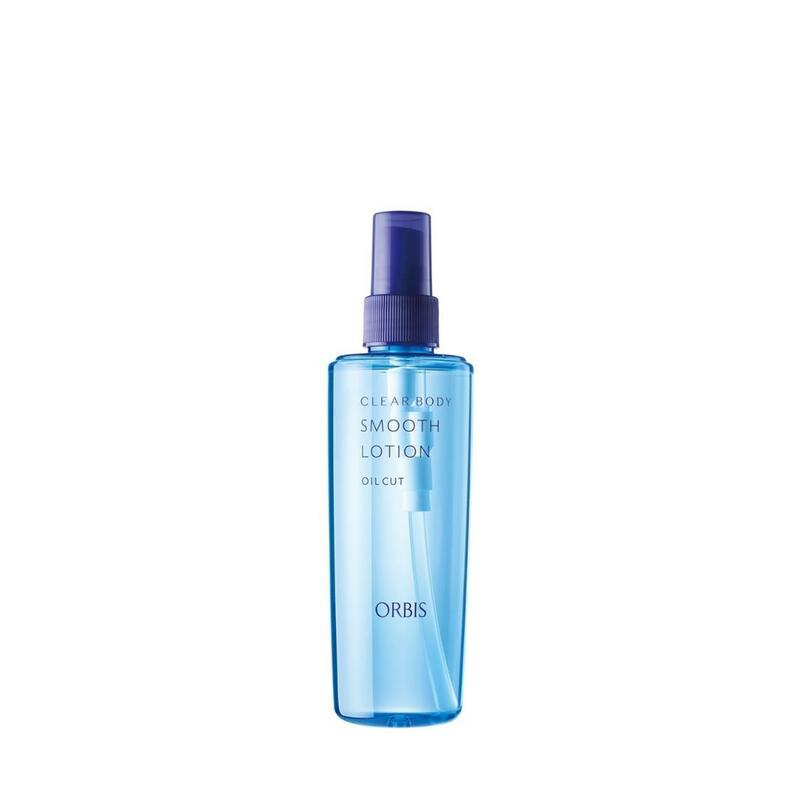 - Spray an appropriate amount around acne prone areas such as the back and chest. - On first application, press a few times upside down before use. The same applies when using after prolonged period of non-use. - Can be used both upright and upside down on hard to reach areas.